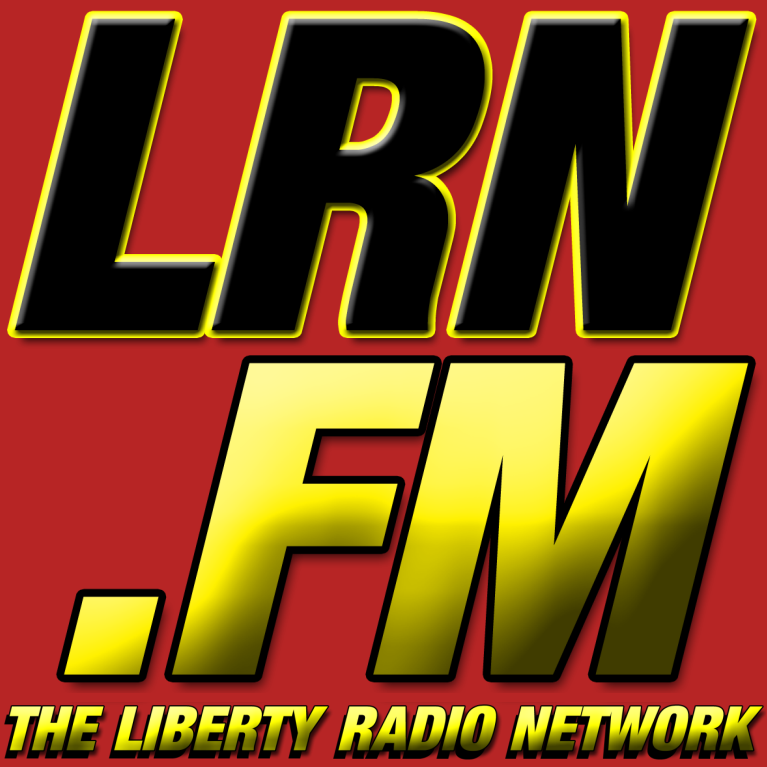 Get a FREE LRN.FM 3×9″ bumper sticker! If you want more than one sticker, please enclose $2 for an extra one. 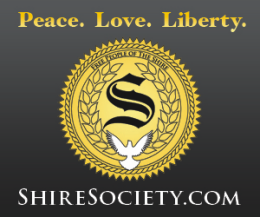 If you want a whole bunch of stickers, you can just use our graphic and order as many as you want from TheBumperSticker.com! Join our Patreon and support our international Free-to-Air satellite channels for $2 a month. 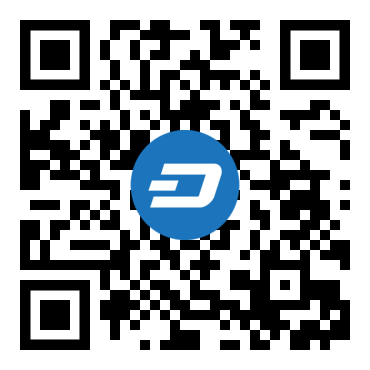 Contribute cryptocurrency via the QR codes on the right side of this page. 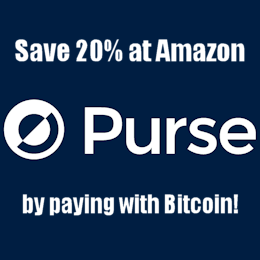 Send a tip in via credit card or paypal through Tip.LRN.FM. 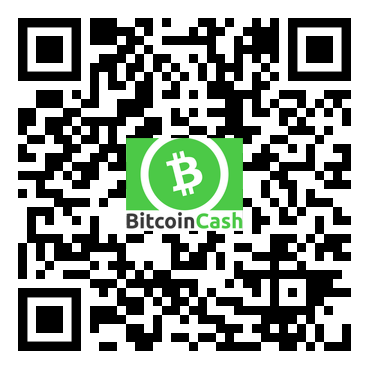 Print out this 1/4 page flyer and get the word out in-person! The LRN.FM Telegram channel only carries special announcements direct from LRN.FM while our Mastodon and Twitter have posts from various show hosts. You can follow us on Mastodon, the decentralized replacement for Twitter! 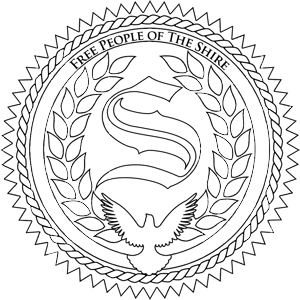 Square LRN graphic – resize as necessary. Square LRN graphic w’ red background – resize as necessary. Large wide LRN graphic – use this huge graphic to make your own banners to the size you need. Five second video promo, which you can download and insert into your own videos via various youtube downloader sites. :30 Audio Promo, which you can download and use how you want. The font used in the LRN.FM logo is Harvestital. Post your banners or fliers or promotional ideas in the LRN Forum. Affiliate.LRN.FM – How to become an affiliate of one or more of our programs. Broadcast.LRN.FM – Become an affiliate for one or more shows or learn how to run your own LRN.FM radio station! 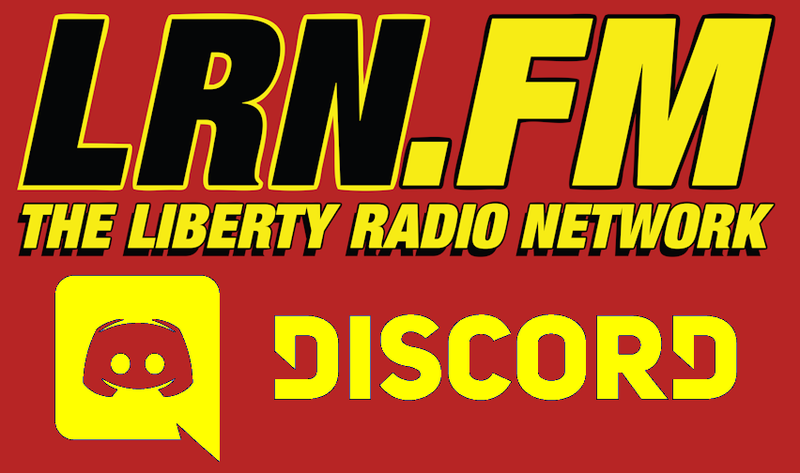 Discord.LRN.FM – Interact with other LRN.FM listeners on our Discord chat server. Forum.LRN.FM – A forum dedicated to LRN.FM. Listen.LRN.FM – LRN.FM’s internet streaming listening options. M.LRN.FM – Our mobile site. News.LRN.FM – The various newscasts you hear at the top-of-hour during live and encore programs. Patreon.LRN.FM – Support our international Free-to-Air satellite channels for $2 a month. Phone.LRN.FM – Details on how to listen using your phone via the LRN.FM Listen Lines. 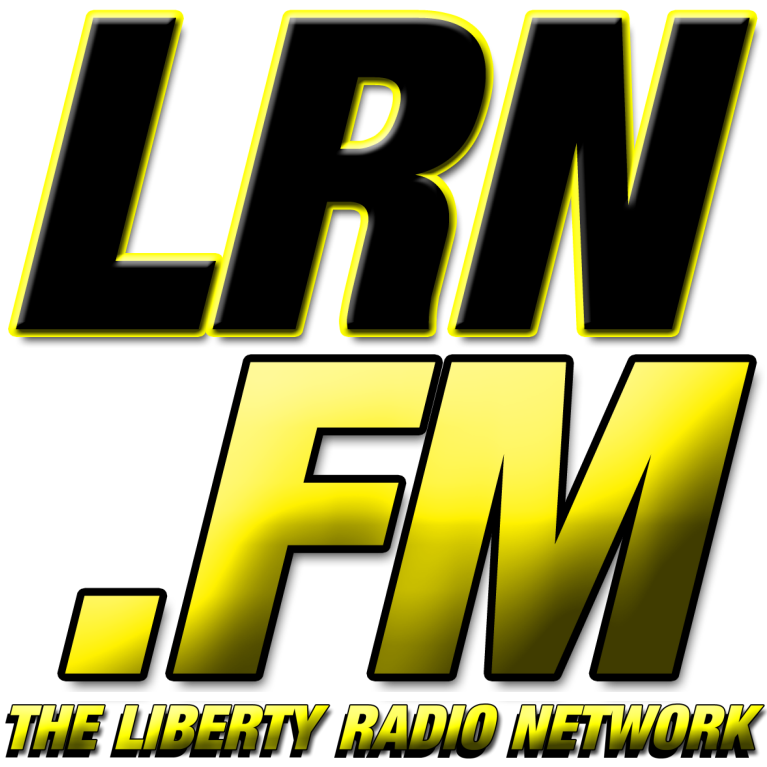 Promote.LRN.FM – This page about how to promote LRN.FM. Radio.LRN.FM – Radio affiliates carrying LRN.FM programming, that we know of. Sat.LRN.FM – Details on to receive our free-to-air Ku-band satellite channel. Shows.LRN.FM – Our live program grid and details on all the shows appearing on LRN.FM. Station.LRN.FM – Learn how to start your own LRN.FM radio station! Updates.LRN.FM – Get the latest about LRN.FM in your email box! Telegram.LRN.FM – The LRN.FM Telegram channel only carries special announcements direct from LRN.FM while our Mastodon and Twitter have posts from various show hosts. 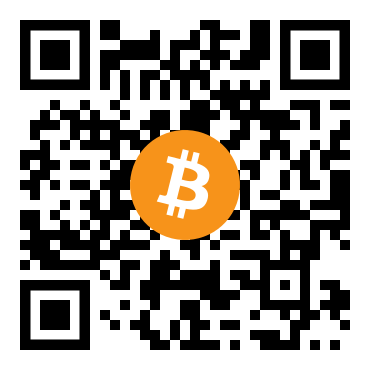 Tip.LRN.FM – Send us a tip via your credit card or paypal. Toot.LRN.FM – Receive our Toots via the decentralized Mastodon social media platform! 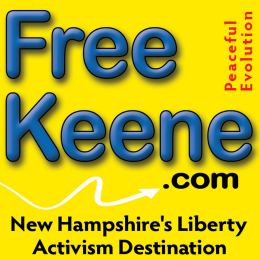 Twitch.LRN.FM – Our Twitch.TV channel featuring our Keene, NH – based programs’ live video streams. Plus occasional video game streams. Twitter.LRN.FM – Receive our Tweets!